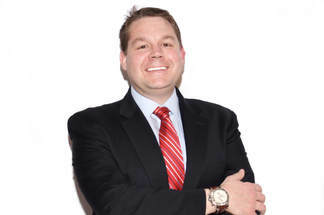 Adam J. Wilde is the founding member of the Wilde Law Group. He has vast experience in all areas of real estate law, including real estate transactions and litigation, REO transactions, short-sales, mortgage foreclosure law, loss mitigation, and regulatory compliance. He is a frequent speaker, presenter and author on real estate topics and foreclosure law. He is a member of the Illinois State Bar Association and serves as a Section Council Member of the Real Estate Section. Prior to founding the Wilde Law Group, Mr. Wilde had leadership roles at the largest REO and foreclosure law firm in Illinois. During his time at that firm, Mr. Wilde served as a supervising attorney of staff and attorneys in multiple departments. Additionally, he served as the managing attorney of the firm's office in the state of TX.